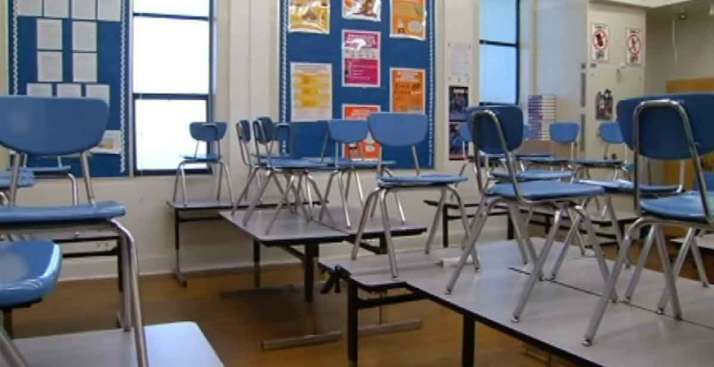 The Somerset County Sheriff's Office is investigating allegations that a kindergarten teacher verbally and physically abused students at a central Maine school. Sheriff Dale Lancaster confirmed the probe Tuesday and said it's his understanding that the teacher in question has been suspended by the school district. Formal charges have not yet been filed against the woman. RSU 19 superintendent Raymond Freve declined to comment on the case. Parents say their concerns reached a breaking point when a six-year-old student was allegedly shoved under a desk by the teacher. The boy came home with visible marks on his body. Kayla Gilbert, the boy's stepmother, says Freve met with parents and assured them that the district wouldn't put anyone who could harm their children into a classroom.